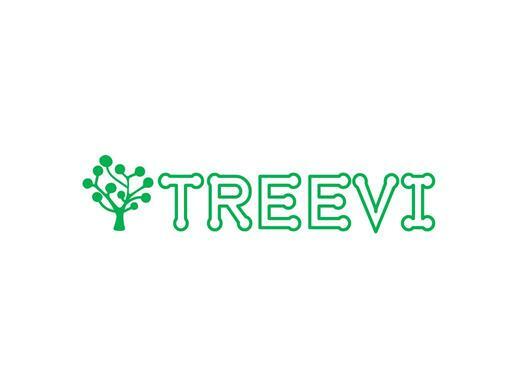 Treevi is a great, short and brandable name for uses across many product and service lines. Give your company a name that it can grow with. Treevi.com!